As I was doing my daily Pinteresting... I bumped into this awesome giveaway that Elaine Turner is having. 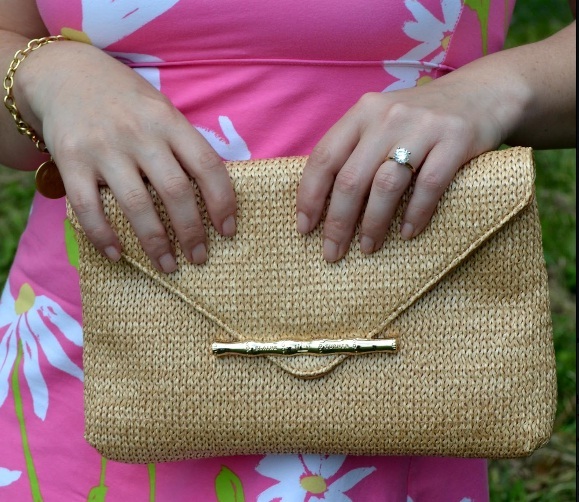 They are giving away this fabulous clutch, which is perfect for summer. The color is amazing and goes with just about everything. I entered and you should too. If you win, we can totally swap bags, I want it very badly! Click on this LINK for details on how to enter.